The original fueling station designated 11G11 was built at Site 91 around 1965. The facility was intended to support hazardous operations with Proton's payloads, such as loading toxic and highly flammable propellants and pressurized gases onboard spacecraft and upper stages. In 1976, a 11G141 fueling station was completed at Site 91A. It was originally designed for 500 fueling cycles during a 10-year operation. After exceeding its projected life span, the facility had to be finally deactivated in 1992, restricting all spacecraft fueling operations in Baikonur to the 11G12 station at Site 31. 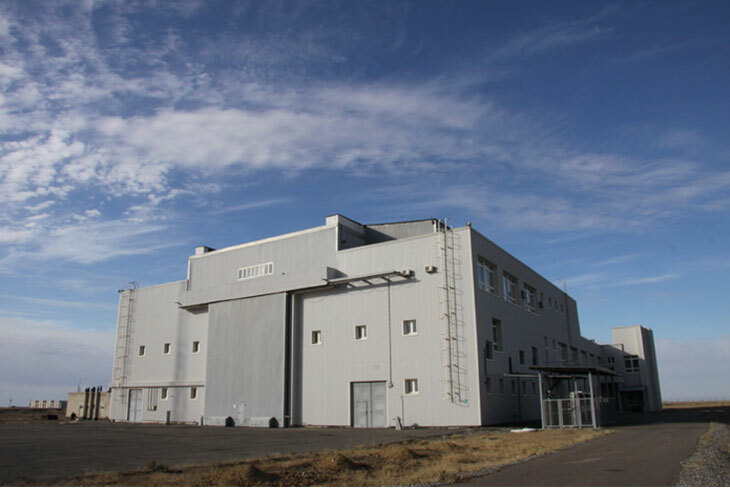 During almost a decade-long repairs at Site 91A, the main building of the fueling station was renovated and upgraded with a "clean room" processing area and new hardware. 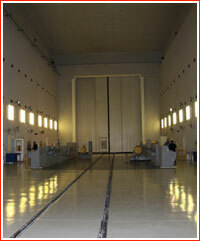 In November 2011, the 11G141 facility was reintroduced back into service, opening its doors to the fueling of the Briz-M upper stage in March 2012.